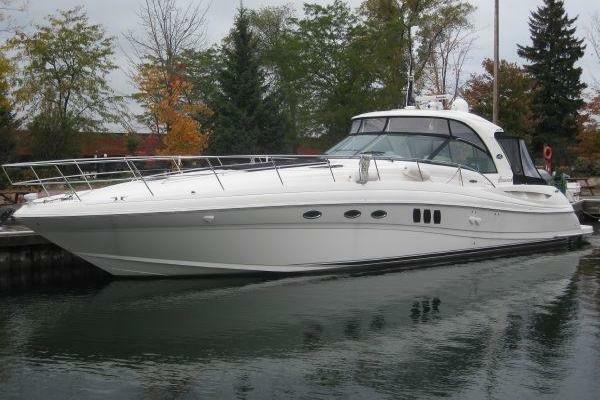 Check out this low hour 2008 Sea Ray 44 Sundancer! This boat features twin Mercruiser 8.1L Horizon motors with only 475 hours! This vessel is a must see! Other features include a Kohler Generator with only 35 hours AND a bow thruster! This vessel has been in fresh water ONLY and has been well taken care of! Don't miss out on this stunning vessel and call us at (918) 782-3277 to schedule a private showing!